Serving Northwestern Florida and Southeastern Alabama for almost 20 years! 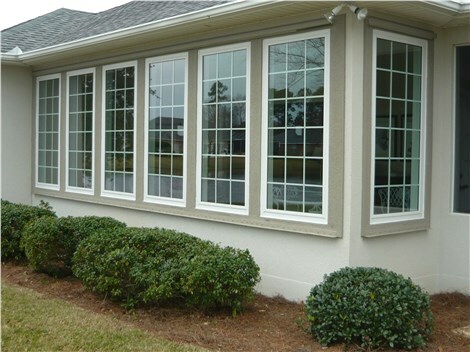 $500 OFF WITH THE PURCHASE OF 5 OR MORE HURRICANE RATED REPLACEMENT WINDOWS. 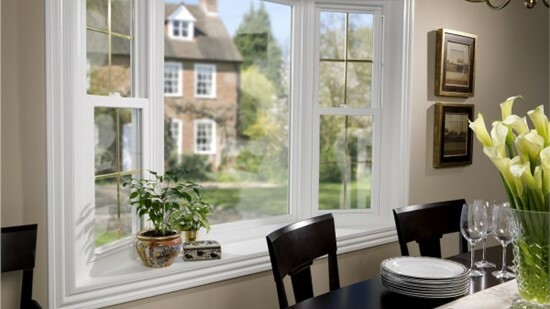 Enjoy impressive savings on replacement windows with this limited time offer. 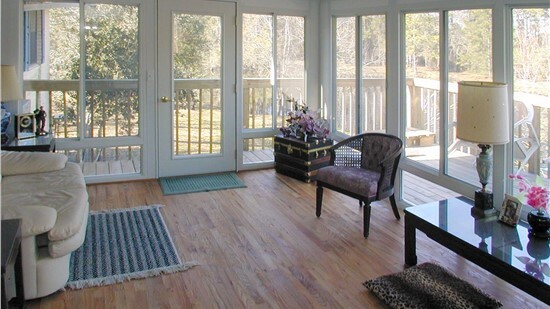 Take in the best of all four seasons from the comfort of your sunroom addition! Check out all the great work we have done previously! 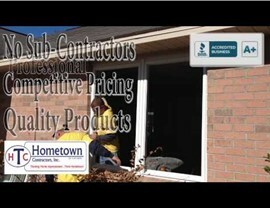 Why Choose Hometown Contractors, Inc.? 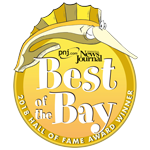 Hometown Contractors, Inc. offers a solid selection of high-quality products, skilled installers, and award-winning dedication to service. To ensure that your new installations last as long as possible, we use only high-quality products and materials from well-known brands. Every member of our team is an in-house installer who is trained in the proper application of your materials and products. From day one, we have paid close attention to customer satisfaction with our team. If you have an idea, we'll do what we can to make it a reality. 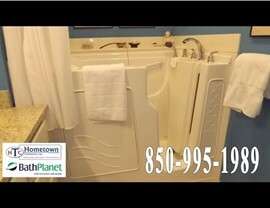 Our Pensacola Home Improvement Company Updates Your Home Throughout! We provide a full range of home improvement services, from replacement windows to bathroom remodeling to new siding. 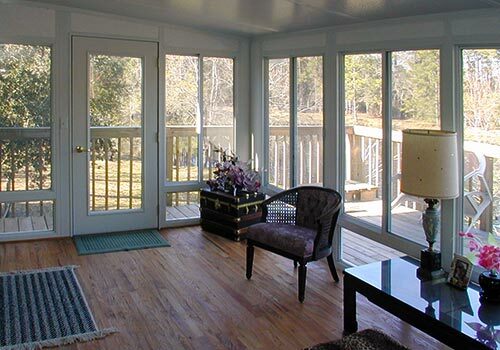 We build everything from the ground up, from an enclosed deck to a sunroom for all seasons. 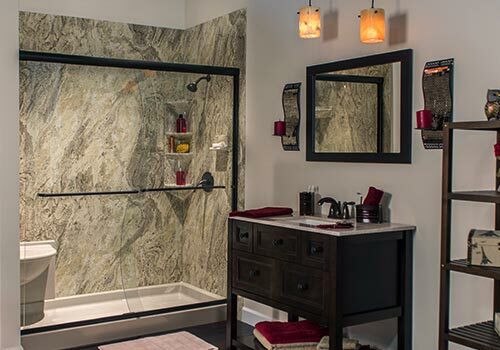 Refresh your bathroom with a selection of new fixtures, bath surround, or a reconfiguration. Protect your home from the weather and theft without giving up the beauty of the outdoors. Be Smart. 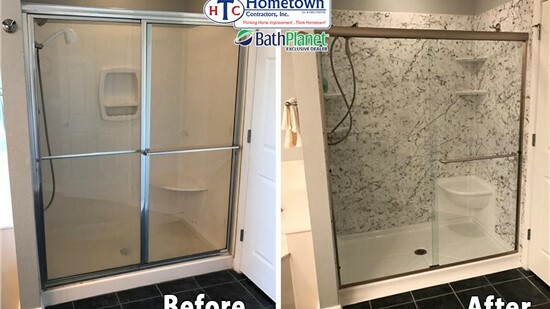 Choose Hometown Contractors, Inc.
From the shutters to the bathroom, Hometown Contractors, Inc. strives to provide customers with full-service home renovations. 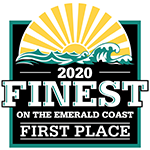 We are a family-owned-and-operated home improvement company that has proudly served the Emerald Coast for nearly 20 years. Our team of over 35 installers and sales representatives treats every customer's home as if it were their own. 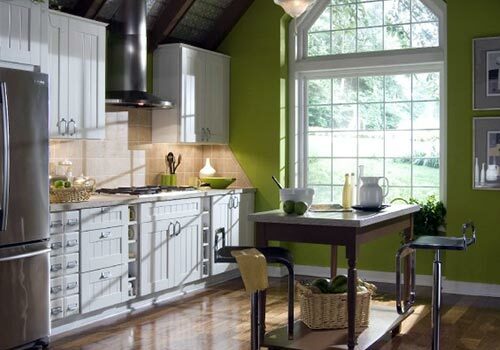 We install fixtures and decor with care and efficiency to ensure that it will last you for many years to come. Our dedication to your satisfaction has made us an award-winning, BBB A+ accredited company. It's a position and responsibility that we take very seriously. 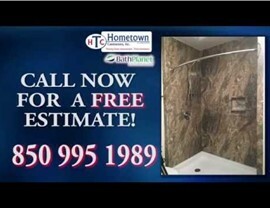 Discover what sets us apart from other home improvement companies. The typical home improvement company goes out of business in less than five years—resulting in few with the long-term experience needed for expert service. The products used by many companies are manufactured overseas and held to low standards of quality and longevity. When installation is completed by inexperienced crews and subcontractors, the work isn’t performed up-to-standard, and the service is often unprofessional. Customer care is the heart of a professional business, and typical home improvement companies are lacking in communication and responsiveness. The typical business will send you to a website of a third-party financing institution instead of assisting customers with an in-house financing department. The products installed are only covered by short-term, manufacturer warranties, without the long-term coverage and guarantees on labor and quality. Without a showroom or high-quality samples and pictures, most home improvement companies fail at providing full disclosure and written, accurate estimates. When turnover is high, employees lack the experience and understanding needed to provide exceptional service and a positive customer experience. We’ve been around for nearly 20 years, and we’re proud of the evolution of our company to become a leader within the industry. Our products are made right here in the United States to ensure exceptional quality control and complete customer satisfaction. With full-time employees that are specialists in their trade, we handle the work in-house and with trusted subcontractors that understand the meaning of quality. A long-lasting relationship starts with great communication, and we go above and beyond to give you a personalized experience with friendly, reliable service. Home improvements can be a big expense, and our professional, in-house financing department will work with you to find the best options for your needs. In addition to our long-term manufacturer warranty offers, we also provide a one-year guarantee on labor for the ultimate peace of mind. We have a brick-and-mortar bath showroom where you can stop in and get a firsthand look at our quality products—before you make a commitment. 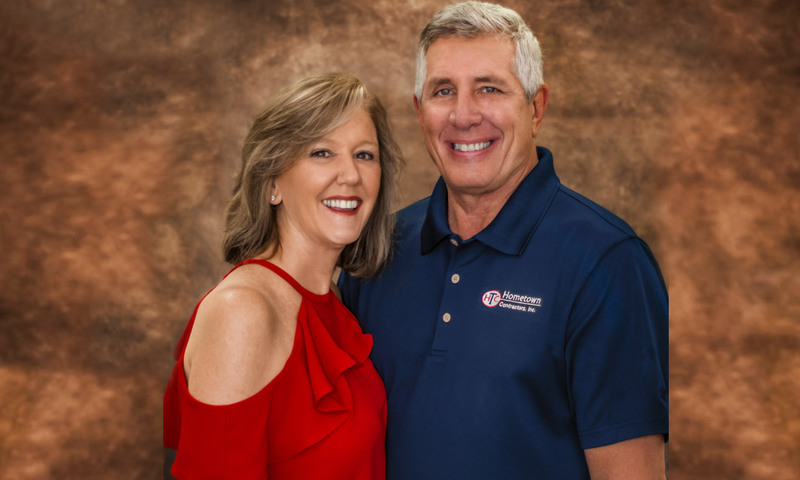 Many of our employees have been with us from the start, and they all believe in our mission of bringing the best home improvement services to the region. We consistently receive high ratings and positive customer reviews for our attention to detail, customizable options, and skilled installers.